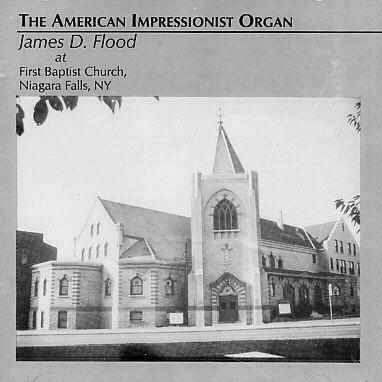 Next time I'm in Niagara Falls I will try to hear this organ in person;if this album is any indication of what a grand sound it fills the room with. This album is in stark contrast to Mr Floods other album here on Organlive. A very good Interpretation as well as a very good use of the registers and the swell box. 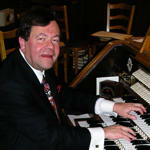 Is it my imagination or are them some tonal and balance issue on some of the ranks of this instrument?